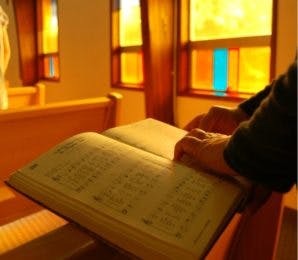 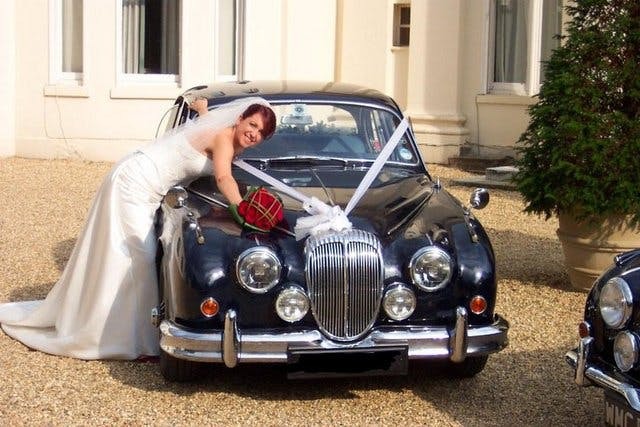 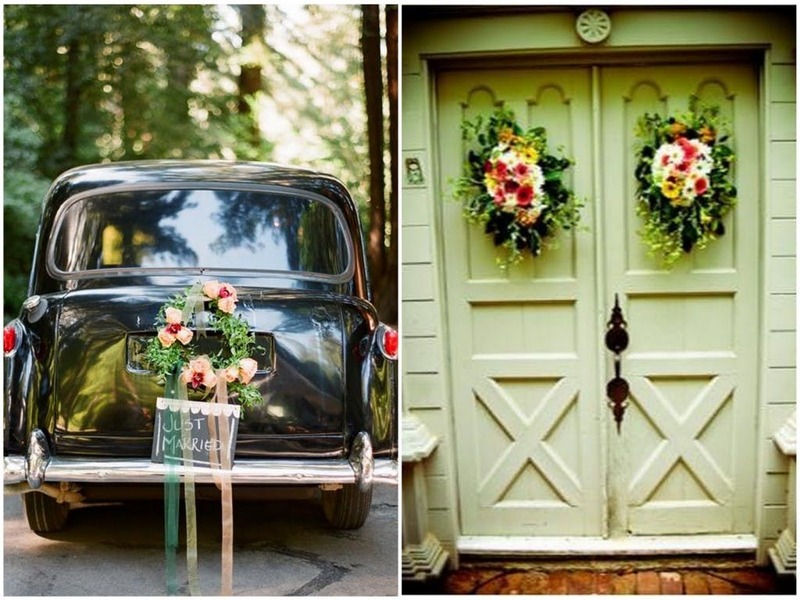 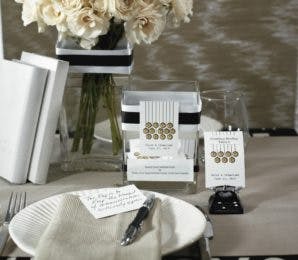 Home ❯ Wedding Advice ❯ Wedding Planning ❯ Decorate the Getaway Car! 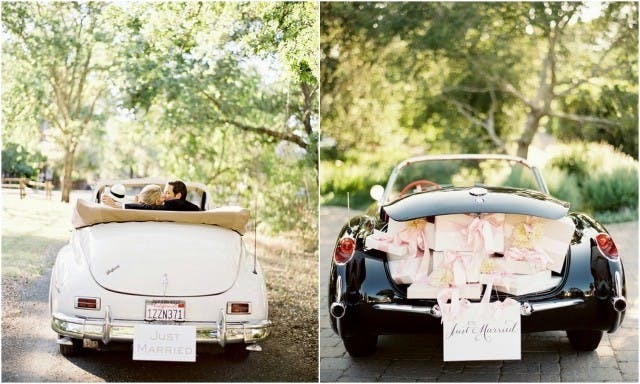 Make your wedding transportation extra special with some of these cute ways to decorate your getaway car (or bike)! 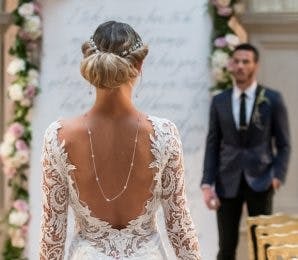 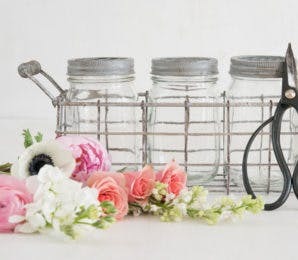 Whether you opt for flowers, ribbons, signs, balloons or even good old tin cans, all eyes will be on you as you make your way to the ceremony and then to the reception with your newlywed other half! 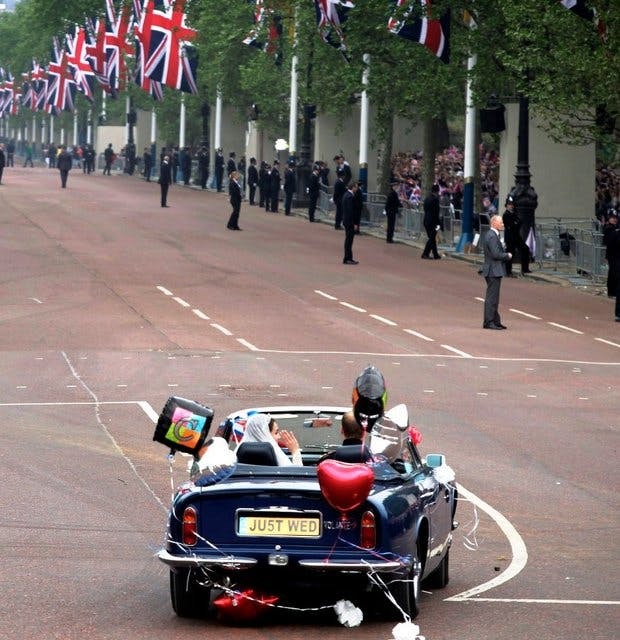 Just like Kate and Wills, we love the idea of having a soft-top convertible with floating balloons and ribbons – picture perfect – just as long as it doesn’t rain! 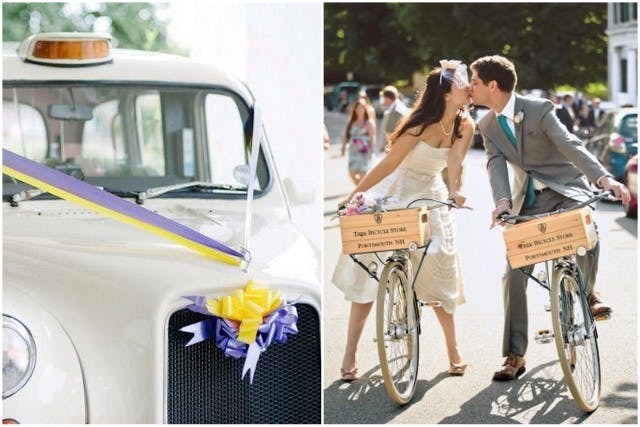 Eco-friendly and very cute, consider having bicycles as your wedding transport! 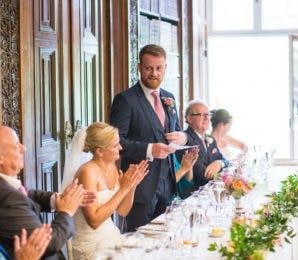 If your ceremony is not too far from your venue, or you’re having a city chic wedding, invite all your guests to travel on bikes too! 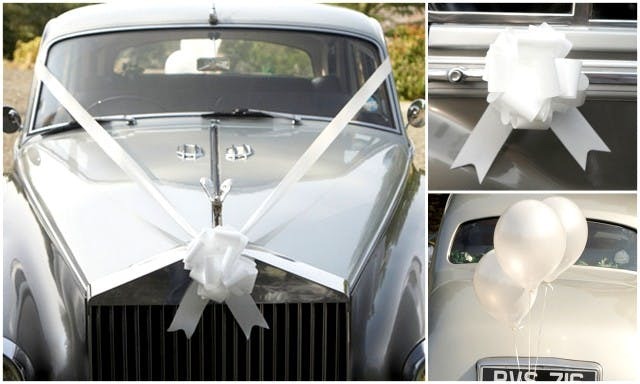 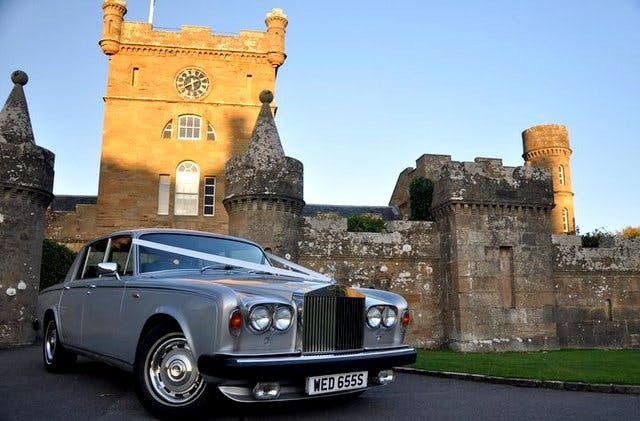 Search our supplier directory for our recommended list of wedding transport!